Angus Library and Archive: Meet our Team! Emma Walsh has been the College Librarian at Regent’s Park College since 2008. She has qualifications in both library studies and theology. 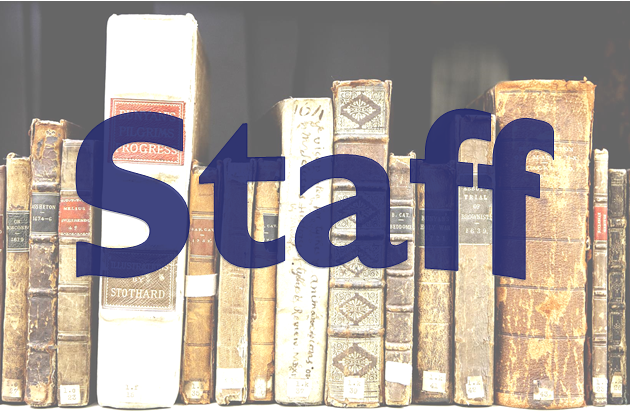 This job brings together the two main areas of her experience as a Librarian and a Baptist Minister. Although her strangest job has been as a fish monger! Julian Lock has been part-time Archivist (looking after the library's collections of unpublished material) since 2005, having also done editing work, written for the Oxford Dictionary of National Biography, and - a long time ago - done a doctorate in Elizabethan religious history. Emily Burgoyne has been the Library Assistant at The Angus since 2009, having previously worked at the Oxfordshire Records Office. Emily has a History BA, and drinks copious amounts of tea. Anja Clark joined us in February 2013 as our Library/Project Administrator. She has a degree in German and Italian and has experience working in administration in the banking sector in London. Katie Pearce joined us in April 2013 as our Learning and Participation Officer. She has an MA in Nineteenth-Century Studies and has experience volunteering with young people in the museum and heritage sector. Nathanael Hodge has been volunteering in the archive since 2011. He works at the Mills Archive in Reading and is currently studying for an MSc in Archive Administration. Georgiana Datcu started as an Archive Volunteer in May 2013. She has an MSc in Marine Biology and also volunteers at the Natural History Museum in London and Oxford University Museum of Natural History. John Jeffs joined us in May 2013 as an Archive Volunteer. He is a retired actuary with an interest in history and has recently completed the Oxford University course for the Undergraduate Diploma in English Local History. Blanca Verdía joined us in May 2013 as a Research Volunteer. She has an MA in Historiography and a PhD in Victorian Historiography and Religion. She has experience working as a teacher and volunteering in schools and museums of Oxford. 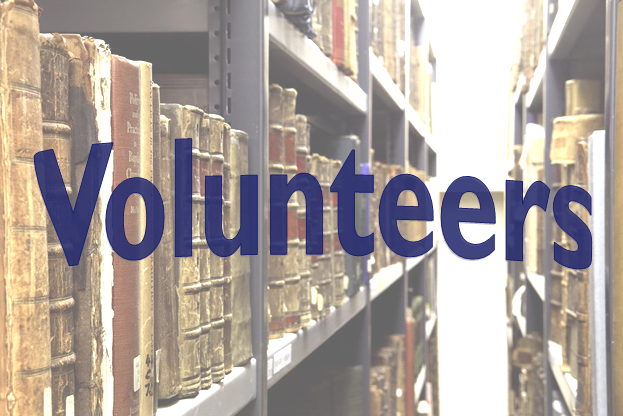 Jasmine Ansari has recently joined the Volunteer team at the Angus Library. Jasmine has wide experience of working in theological and specialist libraries. Her interests are in Pluralism and Interfaith studies. She has language skills in Indic/Arabic. Mariam Noueiri joined us in May 2013 as an exhibition research and interpretation volunteer. She has an MSc in Cognitive Brain Imaging and also volunteers with dementia patients. Rev. Dr. Joseph Angus left what is now the core of The Angus Library and Archive collection to Regent’s Park College. Rev. 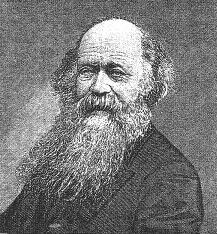 Dr. Joseph Angus was a Baptist minister and educationist; he was Principal of Regent’s Park College from 1849 to 1893.